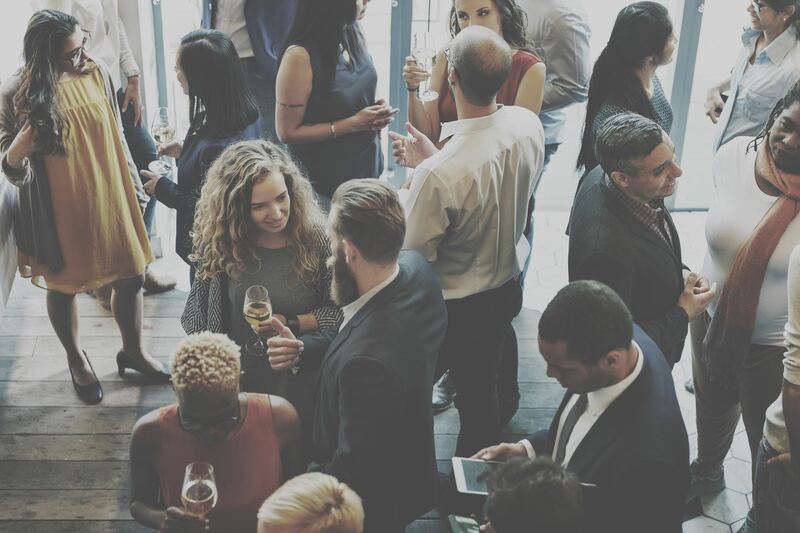 Come join UXPA for an evening of networking with UX professionals on Tuesday, May 8th at Rocky River Burntwood Tavern (19304 Detroit Rd). It’s a great chance to get out of your office (home or otherwise), step away from the computer, put your phone down, and meet fellow UXers who are eager to exchange ideas, make connections, explore partnerships, get to know you, or just talk about their latest Netflix obsession. Food will be provided along with ice breaker activities to help get the conversation going.